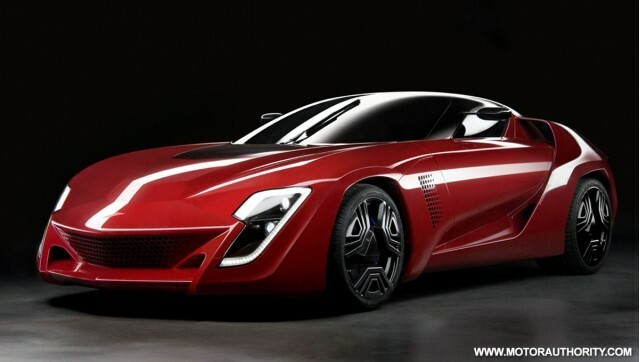 According to the most recent rumors, the famous coachbuilder Bertone was officially bankrupt. 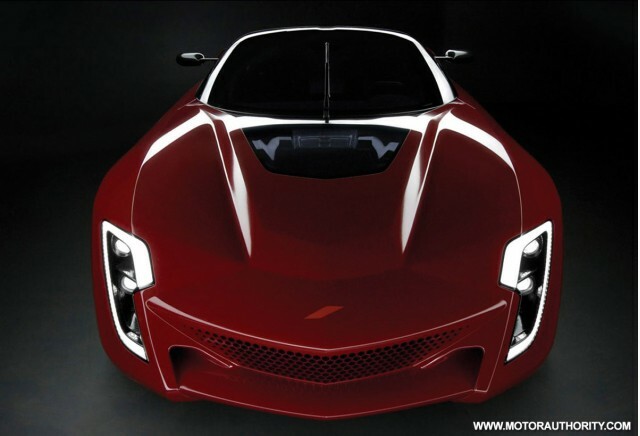 The rumored since the end of 2013 the Italian design house was not going very well financially. Although no official statement has been published at this time, the company had 165 employees sent back in recent weeks, while those remaining have not been paid for 6 months. In addition, many providers have materials prosecutes against Bertone for non-payment of bills. The Italian design house started off well begins the year 2013 presenting the Jet 2 +2 salon Geneva. This fantastic Shooting Brake based on the Aston Martin Rapide had been built for a lover of the English brand desiring to celebrate the 60th anniversary of the DB4 GT Jet, another piece of art from Italian coachbuilder. Bertone has a rich history in the field of design, having designed the lines of the Lamborghini Miura, the Iso Grifo, the Alfa Romeo Montreal, the Lamborghini Countach, the Volvo 780, and several other cars over the years. 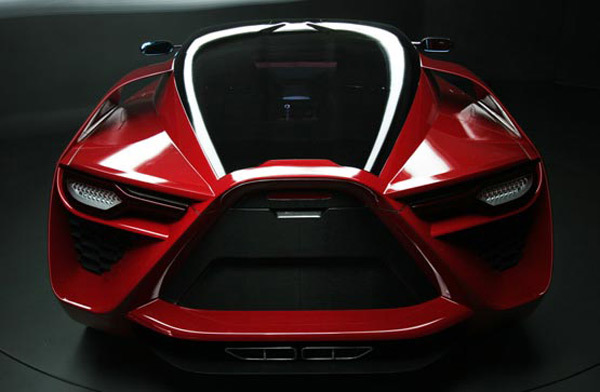 The company had even launched his own supercar, the Bertone Mantide. The latter was based on the Chevrolet Corvette ZR1, but the Italian was more effective, especially thanks to its aerodynamics and its carbon fiber chassis.